Watching the spectacular Andean landscape unfurl while aboard a Belmond train in Peru; taking in the scenery of Norway on a luxury Hurtigruten cruise; and kayaking amid the fog — and harbor seals — off San Juan Island. Looking back at our year in travel, several experiences stood out. Belmond is the world’s leading operator of luxury trains. 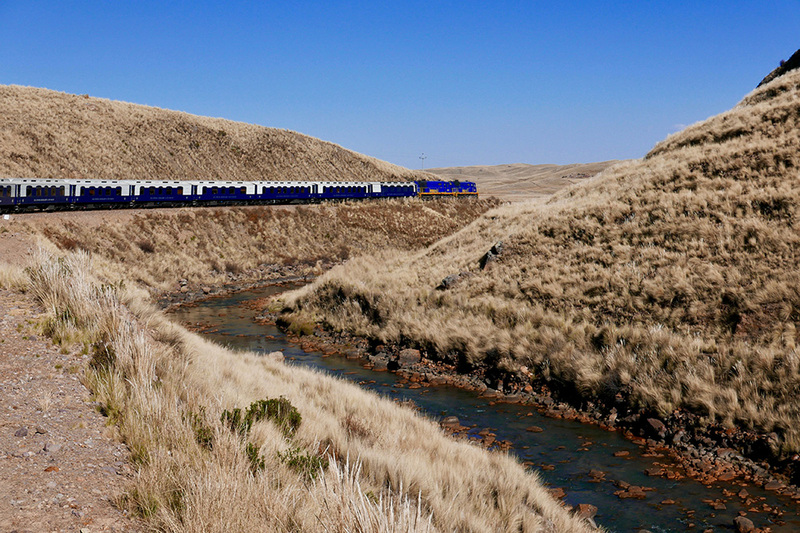 May 2017 saw the debut of the Belmond Andean Explorer, which offers one- and two-night journeys from Cusco, first to Puno on Lake Titicaca and then to the southern city of Arequipa. The train has 24 cabins with private baths, two dining cars, an observation car, a spa car, a library, a cocktail lounge and a piano bar. The carriages date from the early 20th century, but they have been comprehensively modernized. After a delicious lunch of seared sea bass with Andean mint-scented broad beans, we headed to the open-air section of the observation car, as the train ascended through snow-dusted mountains to the 14,150-foot La Raya Pass and then rumbled at a leisurely pace across the vast altiplano dotted with grazing llamas and alpacas. Each day, passengers can go on an excursion, but the real pleasure of the trip comes from watching the spectacular Andean landscape unfurl and chatting with one’s fellow passengers, pisco sour in hand. The Hurtigruten line was launched in 1893 to offer a daily passenger and freight-shipping service along Norway’s western and northern coastline between Bergen and Kirkenes (a town close to the Finnish and Russian borders known for its views of the Aurora Borealis). Recently, the company has been moving upmarket with several new ships that are much more luxurious than the traditional ones. The classic round-trip voyage takes 12 days, but you can sign up for different sections à la carte. 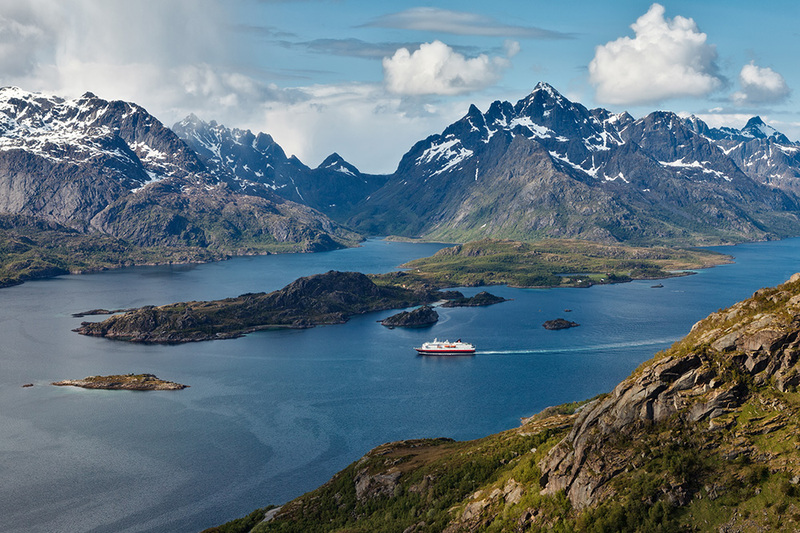 Recently, we made an overnight journey from Bergen to Alesund aboard the 16,000-ton, 822-passenger MS Trollfjord. The beauty of this stretch of coastline is world-renowned, so people from all over the globe were embarking as we checked in for our early-afternoon departure. Our Arctic Superior cabin came with a large porthole, twin beds and a small bath with a stall shower. The ship also offers larger Expedition Suites with picture windows, double beds and private balconies, but during the high season, these are reserved for people who book a longer cruise. Having enjoyed the stunning scenery, we headed to the dining room for an excellent dinner of smoked salmon, cod with mussels, and cheesecake. Our brief passage was extremely memorable. Next time we’ll sign up for a much longer journey. 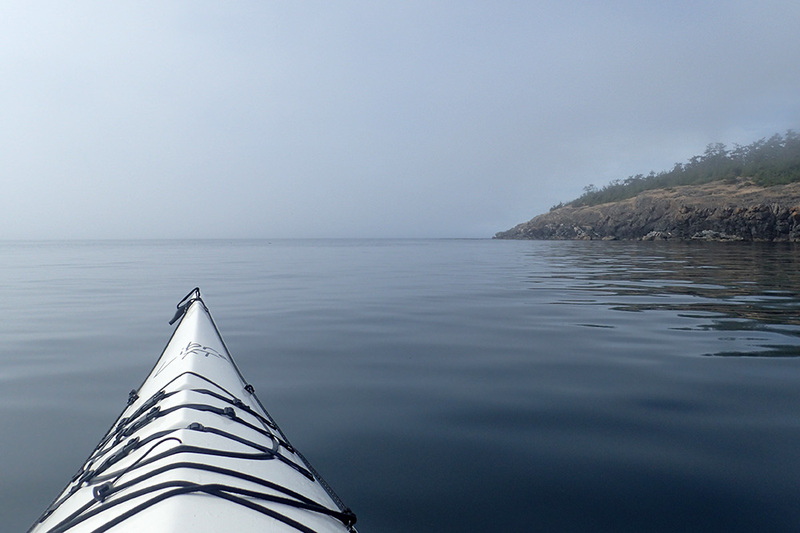 When our Discovery Sea Kayaks group of five first set out, banks of fog partially hid the steep bluffs of Washington state’s San Juan Island, and we could see only mysterious outlines in the silvery sunlight. A lighthouse we passed looked positively haunted. Soon the fog cleared, and we spotted basking harbor seals and a sea otter in a thicket of kelp. A pod of harbor porpoises surfaced in the distance. Herons, oystercatchers, cormorants and harlequin ducks were everywhere. At one point, we paused near a bluff to admire some Salish pictographs. As we inspected the designs, a curious harbor seal pup surfaced nearby to inspect us. At the dramatic new explora Valle Sagrado resort, hiking is the most popular activity. On our first afternoon, we set out with our guide through fields surrounding immemorial ocher-colored villages, at an elevation of around 11,500 feet. Eventually, we arrived at a viewpoint from which we watched the sun decline and the shadows deepen in the Sacred Valley below. The following day, we signed up for a 10-mile full-day hike. For the first two hours, we descended a winding path with arresting views of the seracs and crevasses on the north face of Mount Veronica (19,334 feet). 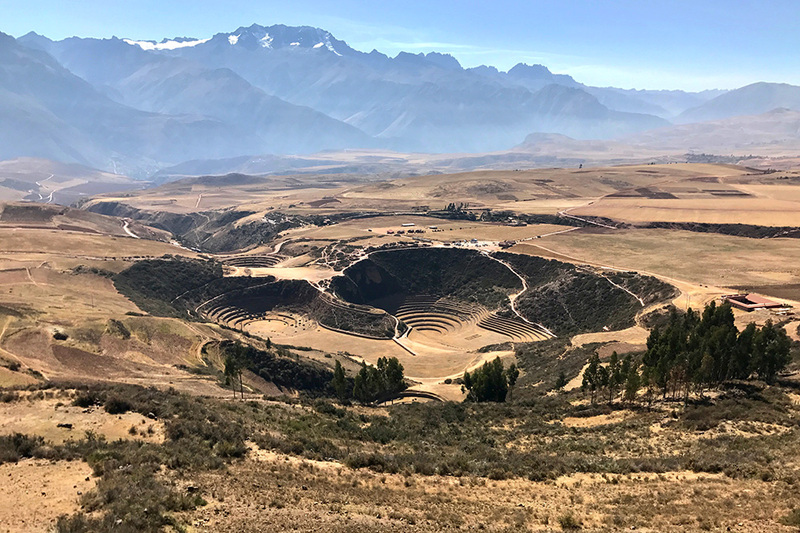 Soon, we came to a plateau from where we could gaze down at the extraordinary circular Inca terraces at Moray. After a picnic lunch of smoked trout and quinoa salad with lima beans, we continued to descend, through the sleepy Spanish colonial town of Maras and the nearby Inca salt evaporation ponds, until, finally, we reached the banks of the Urubamba River. Usually road trips have a mixture of scenic stretches and unremarkable (or even ugly) sections. Our recent 13-day drive through the Dordogne and Lot valleys in southwestern France contained almost exclusively the former. The Dordogne is one of France’s most entrancing regions, with a cinematic beauty that seems almost too perfect to be real. Curving gracefully through a landscape of vineyards, pastures and orchards, the Dordogne River is often lined with steep hills and limestone bluffs riddled with caves. And on seemingly every convenient rise stands a château, sometimes alone, sometimes surrounded by a medieval village of golden stone. 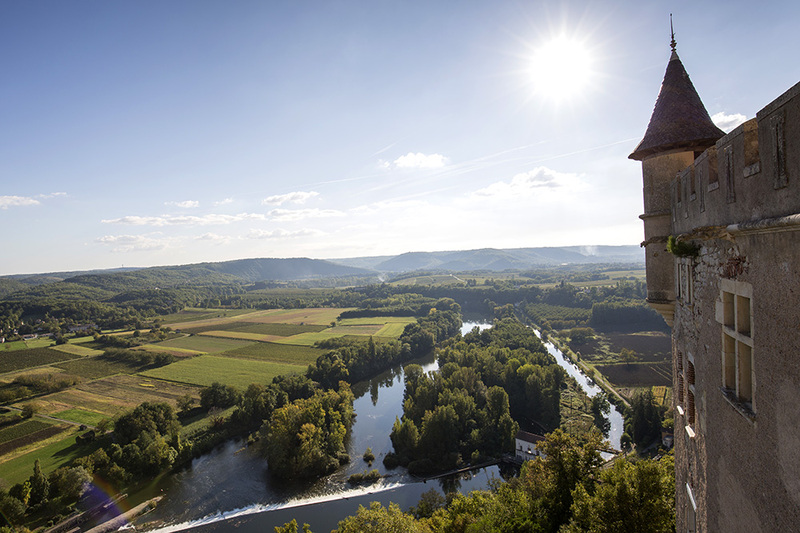 We also circled down to Cahors, a similarly gorgeous region immediately to the south, famous for its full-bodied red wines. Although these parts of France are relatively unknown in America, they are justifiably popular in Europe. 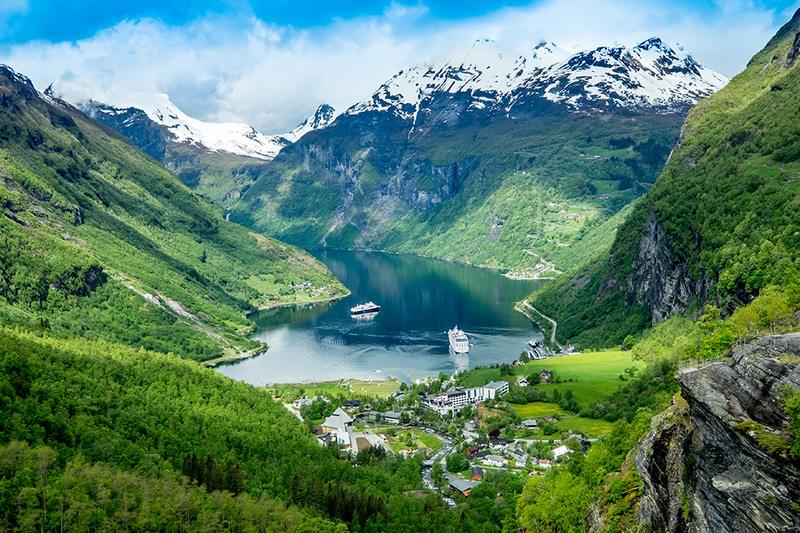 As we discovered on a recent journey, Norway is a superb land-and-sea destination for independent travelers. We began our travels in Oslo at the Hotel Continental, where we stayed for three nights. We then took a seven-hour rail journey from Oslo to Bergen via the scenic Bergen Railway and checked into Det Hanseatiske Hotel for one night. On days five and six we explored Bergen, taking a ferry from Bergen to Os and staying at the Solstrand Hotel for two nights. A highlight of the itinerary was the daylong “Norway in a Nutshell” tour, which involves three trains, a bus and a boat. Days eight and nine saw us boarding a Hurtigruten ship for an overnight journey to Ålesund, where we stayed two nights at Hotel Union Øye. On day 10 we took the ferry on the Geiranger fjord from Hellesylt to Geiranger and back and drove to the Storfjord Hotel in Skodje for one night. We spent two of our last three days exploring Ålesund and environs from the Brosundet Hotel (two nights). On our last full day, we flew from Ålesund back to Oslo and checked into The Thief hotel for one night on Tjuvholmen (“Thief Island”) and returned home the next day. By Hideaway Report Editors Hideaway Report editors travel the world anonymously to give you the unvarnished truth about luxury hotels. 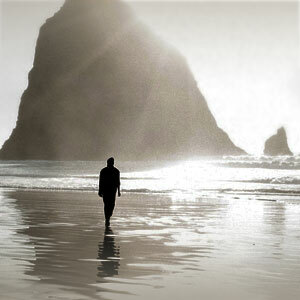 Hotels have no idea who they are, so they are treated exactly as you might be.